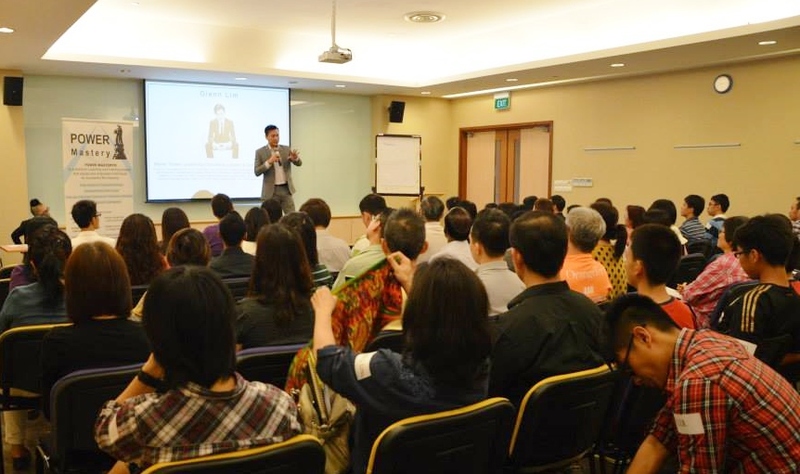 A seminar for highly skilled individuals who want to carve out a Training Career for themselves in Singapore’s Booming Knowledge Based Industry. Exploring a Training / Coaching Career but don’t know where to start? Preparing for a Profitable Mid-Career Switch but not sure when? Wanting to build a Coaching Business but lost at what to do? Currently a Certified Trainer / Coach but unsure of how to move forward? Learn how to Monetize your Passion and Experience, while Inspiring others through Coaching / Training! Charlie is the Founding President of The Innovators Institute. He inspires, advises and speaks to organisations, leaders and individuals to imagine, innovate and transform in the 4th Industrial Revolution. He regularly speaks and writes about the Future of Business, Technology and Work. 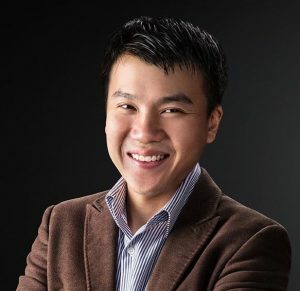 Eugene is the Founder and Chief Coach of Trainium Academy, a boutique training institution that runs transformational workshops to help others create their element of success. His life mission is to live and give Abundance. 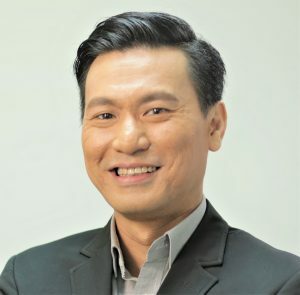 Glenn is the Founder-CEO of GLC and Empower Academy, as well as several knowledge-based entities targeting different market sectors. 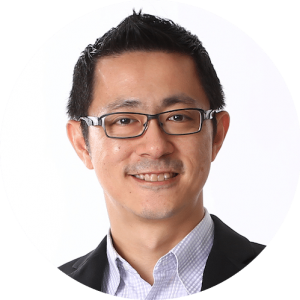 He specialises in performance psychology, helping businesses and individuals breakthrough their stuckness to achieve their full potential. 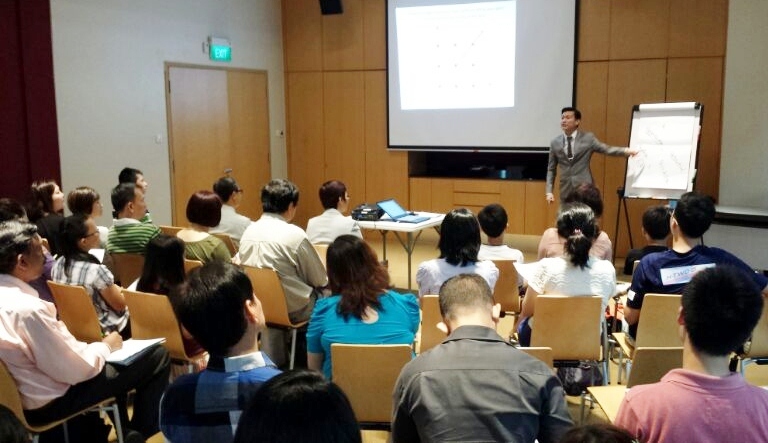 Professionals exploring to carve out a new career in Singapore’s Knowledge-based economy. Limited Seats Available. Grab yours now, and change your FUTURE. ‘The Future of Coaching’ is a seminar that will highlight the rapidly evolving training landscape, and the new opportunities where almost anyone can learn how to ‘monetize’ your knowledge. Speakers will share what needs to be done to productize and package your knowledge, how to brand and market yourself to a wider audience, and how you can kickstart your coaching career! Limited seats available, so do reserve your FREE seat in the registration form above. I am not a coach yet, can I come? We have 3 keynote speakers lined up, and if you are exploring to go into the coaching industry, this event will give you an overview of what is needed to grow your knowledge business, come join us on 5 June 2018, Wednesday! Can I sign up for more than 1 pax? Yes you can. However, separate form registration needs to be submitted. Upon successful registration, you will receive an email confirmation, which will allow you to use on the day of the event to check in to the event. ©2018 Glenn Lim Consultancy Pte Ltd. All Rights Reserved.